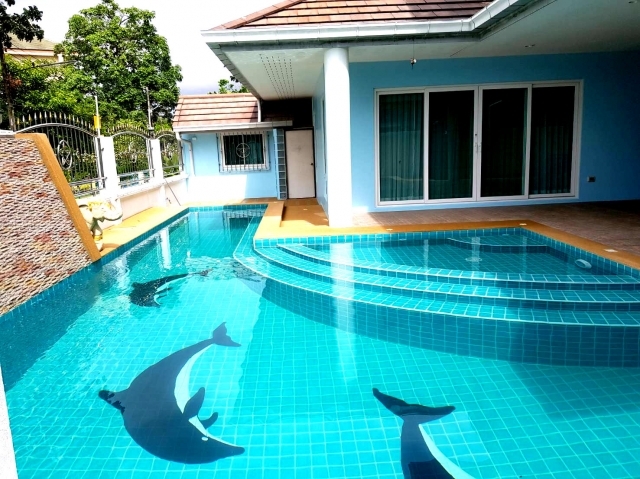 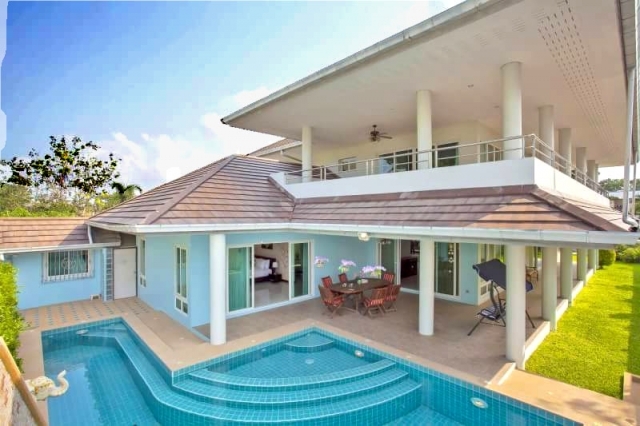 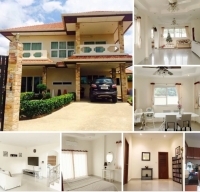 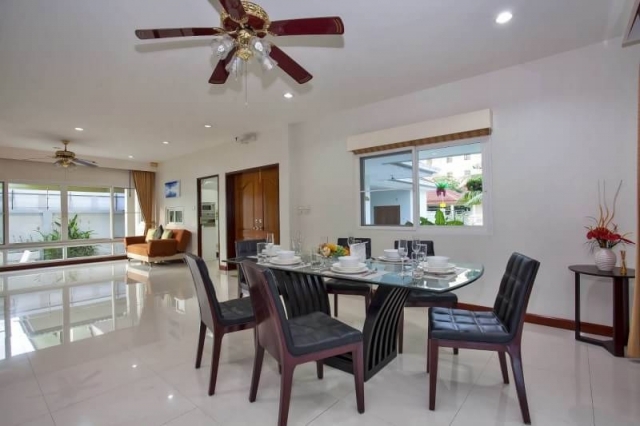 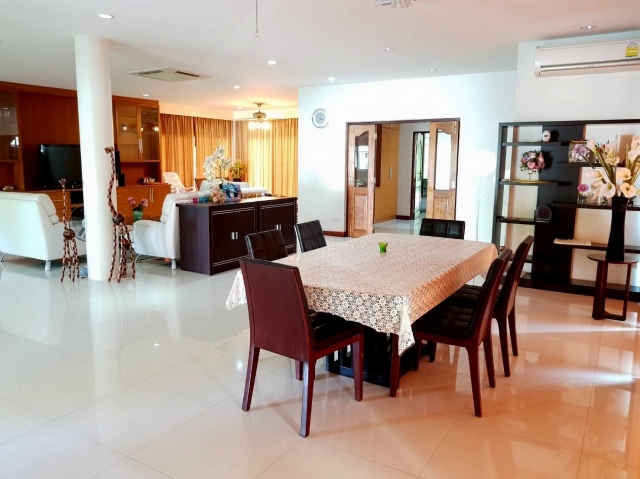 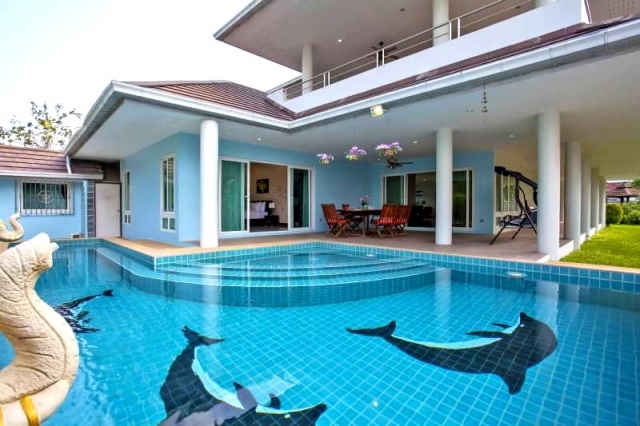 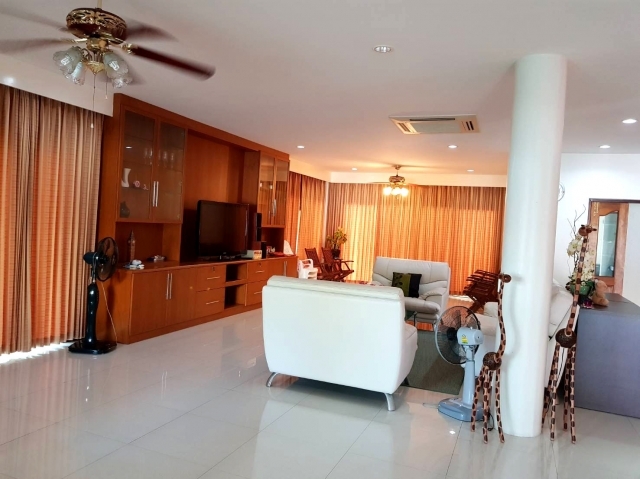 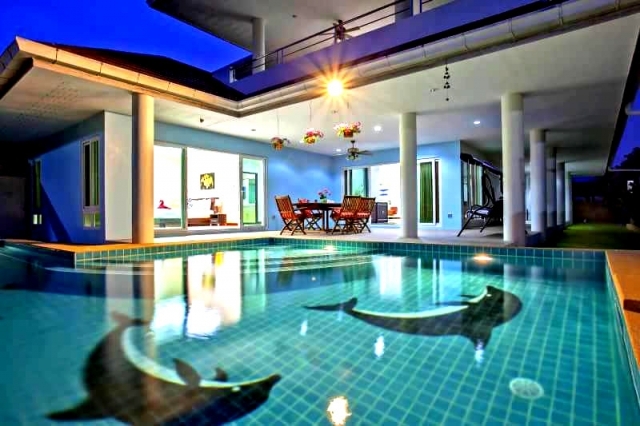 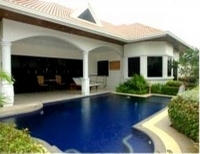 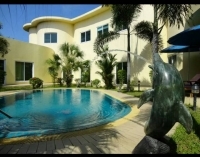 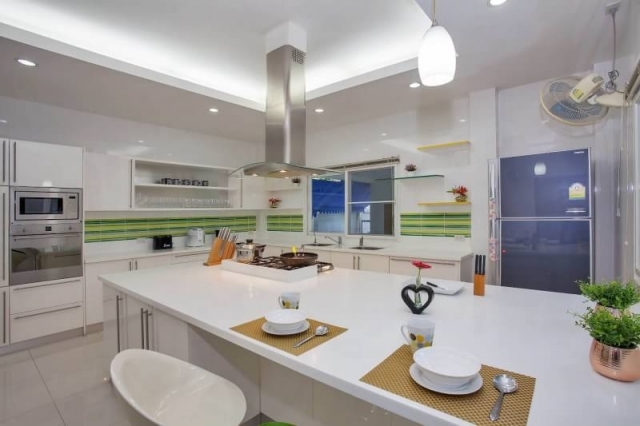 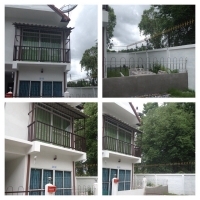 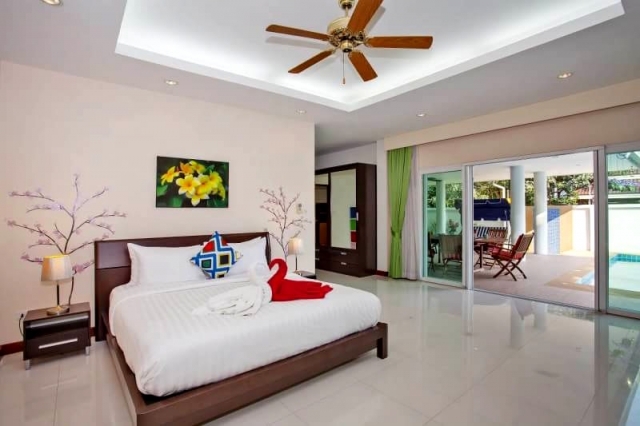 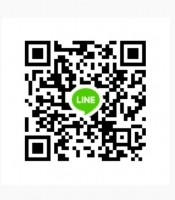 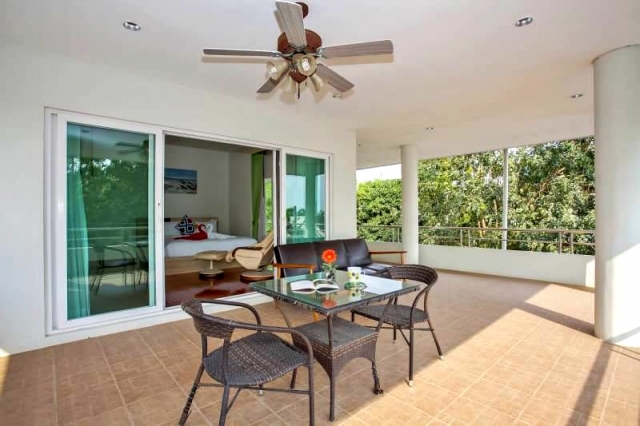 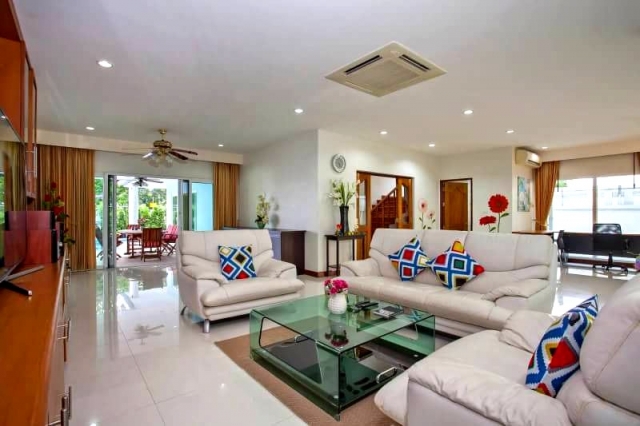 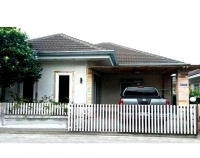 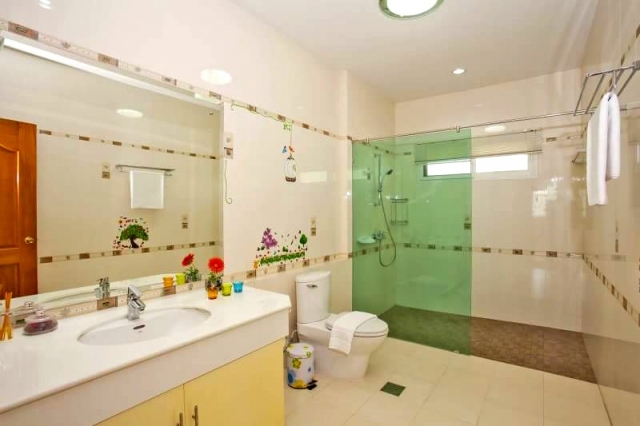 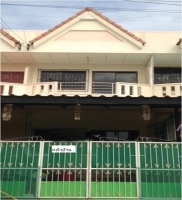 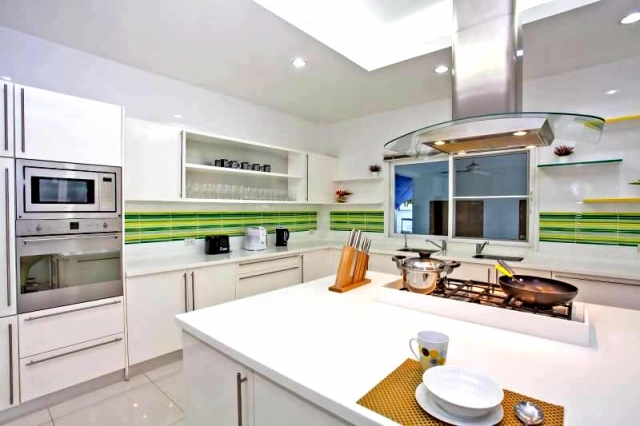 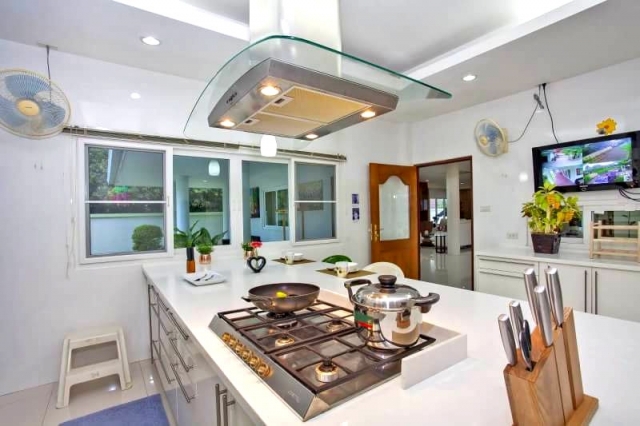 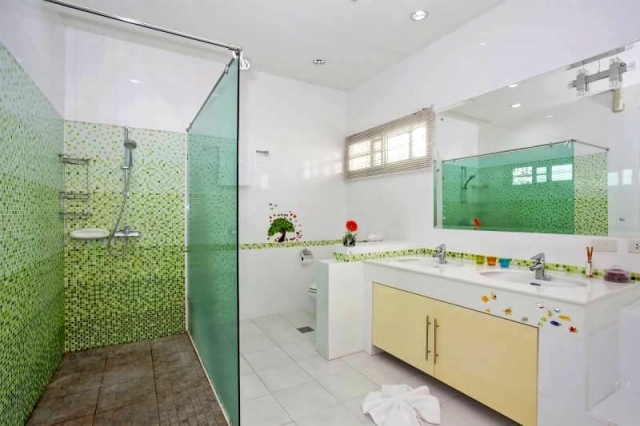 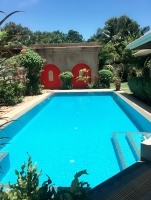 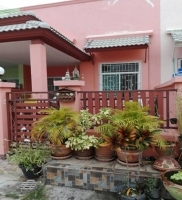 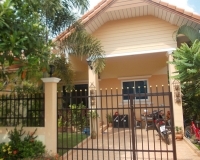 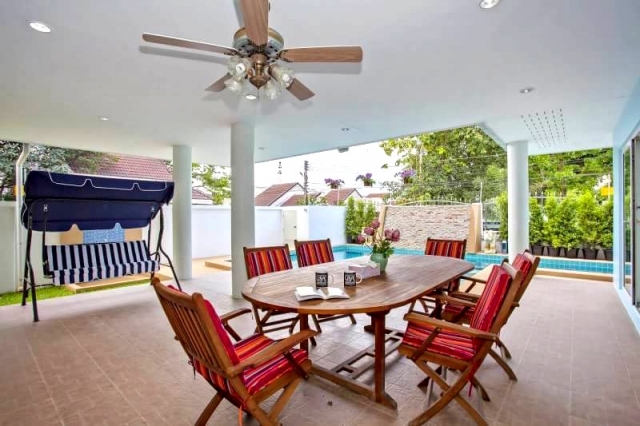 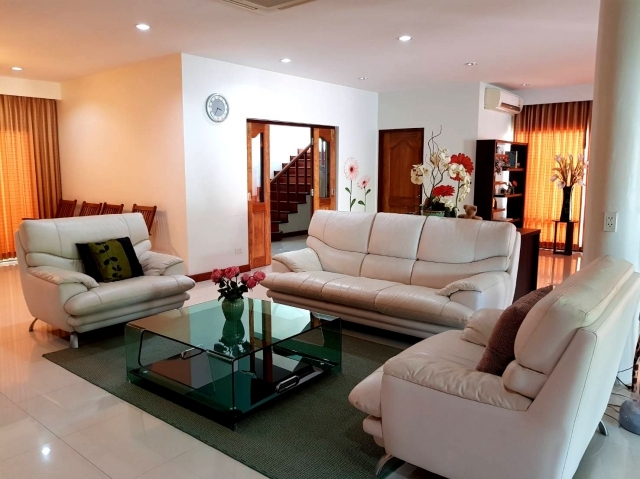 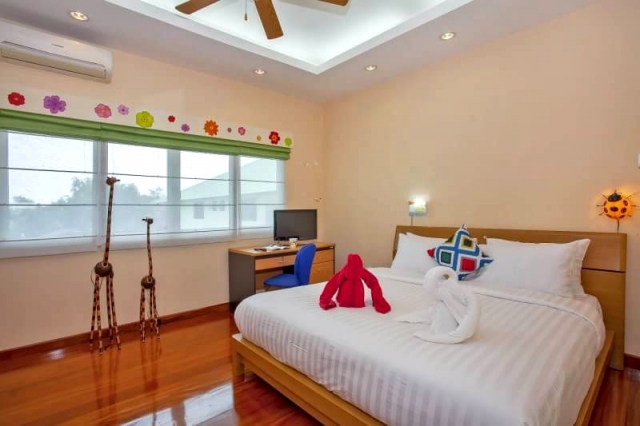 Very nice location, two storey house South Pattaya, 4bed 3bath, fully furnished, 7 a/c, land size 200 Sqw. 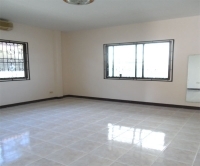 (800 Sqm.) 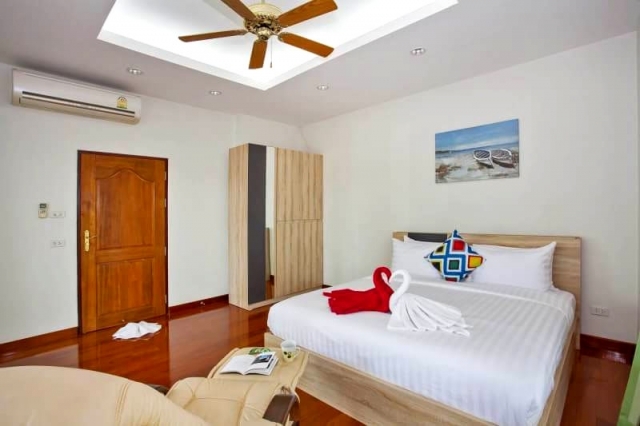 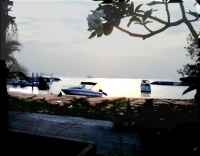 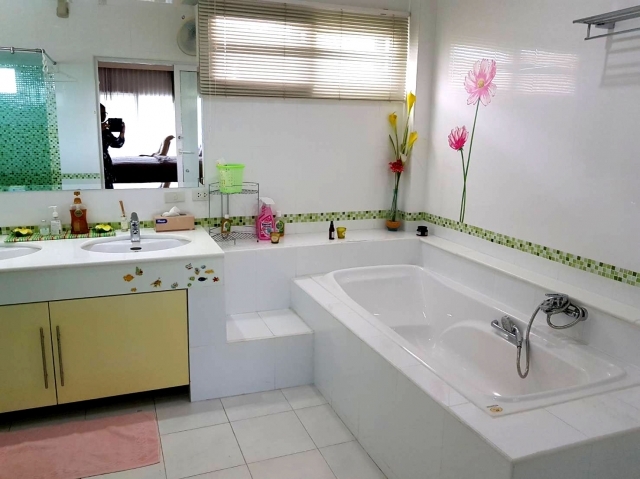 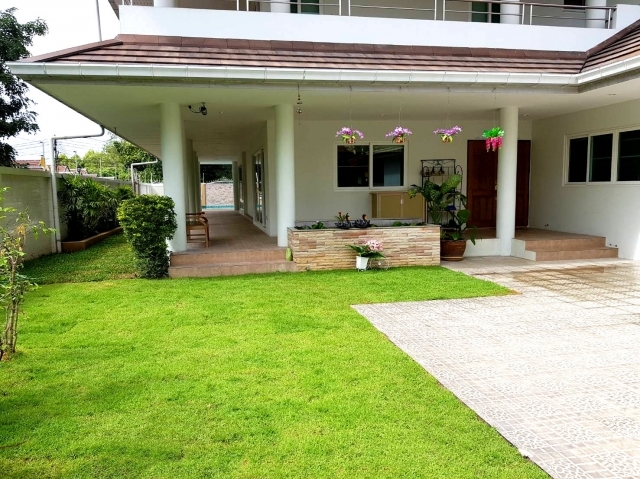 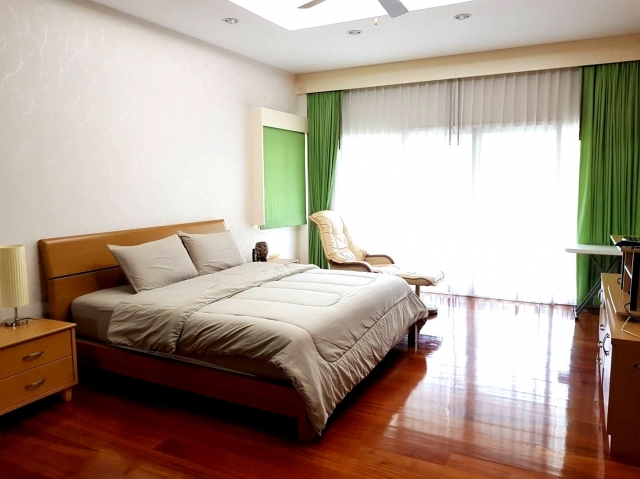 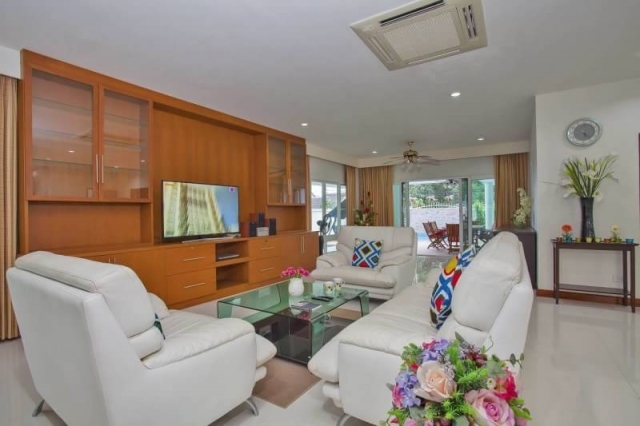 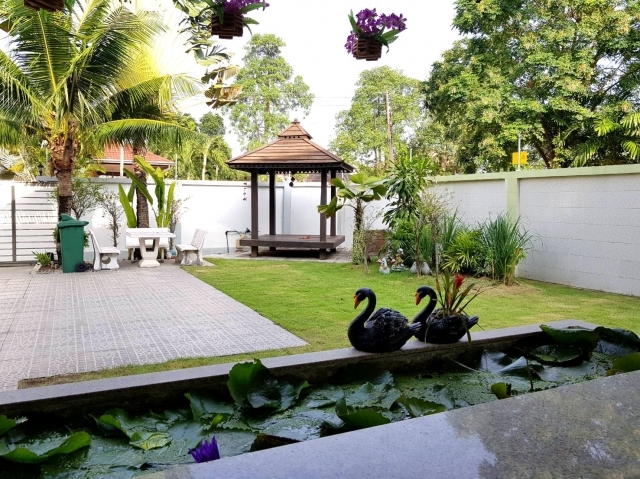 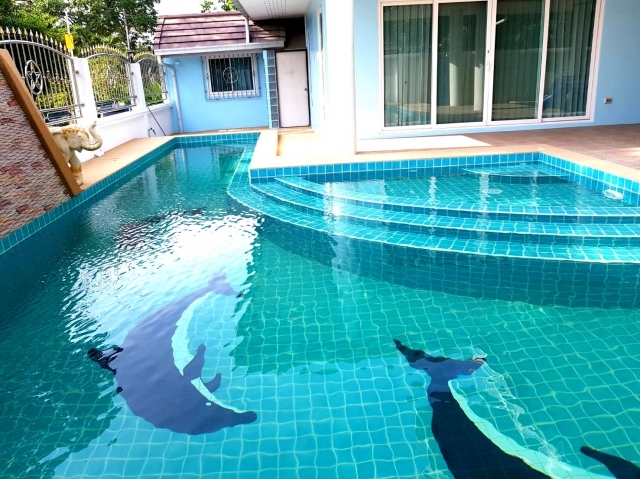 using area 368 Sqm., seperate maid house 1 bed, car park for 2 cars, 5 mins to Macro, Lotus-South Pattaya., vacant space for pool building, this price discount from 14.9 Mill.Baht.